Dr. Matthew Mann was born in Montreal, Quebec but grew up in Kamloops, British Columbia. He then completed his medical school and residency at McGill University where he continued his orthopaedic surgery training. 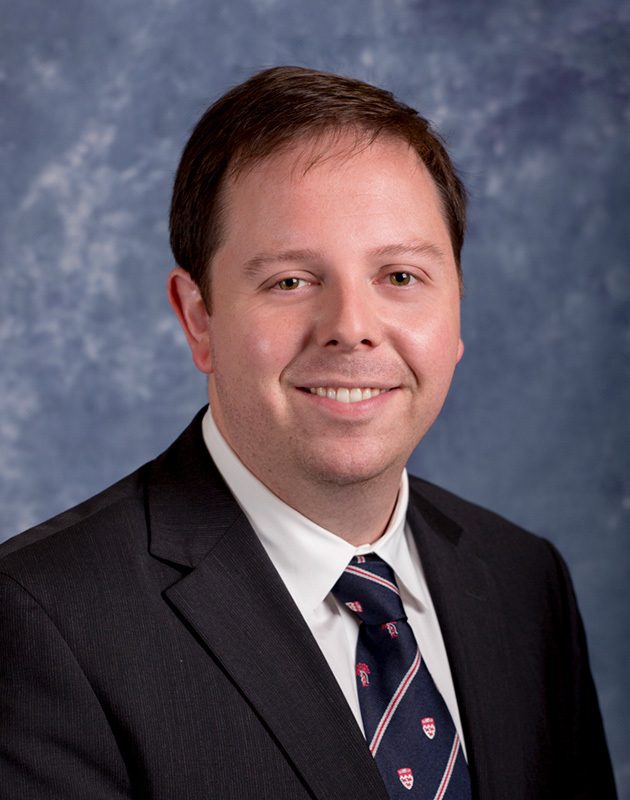 Academically, Dr. Mann has contributed to several research articles in minimally invasive arthroscopic surgery and in the field of adult reconstruction and arthroplasty.